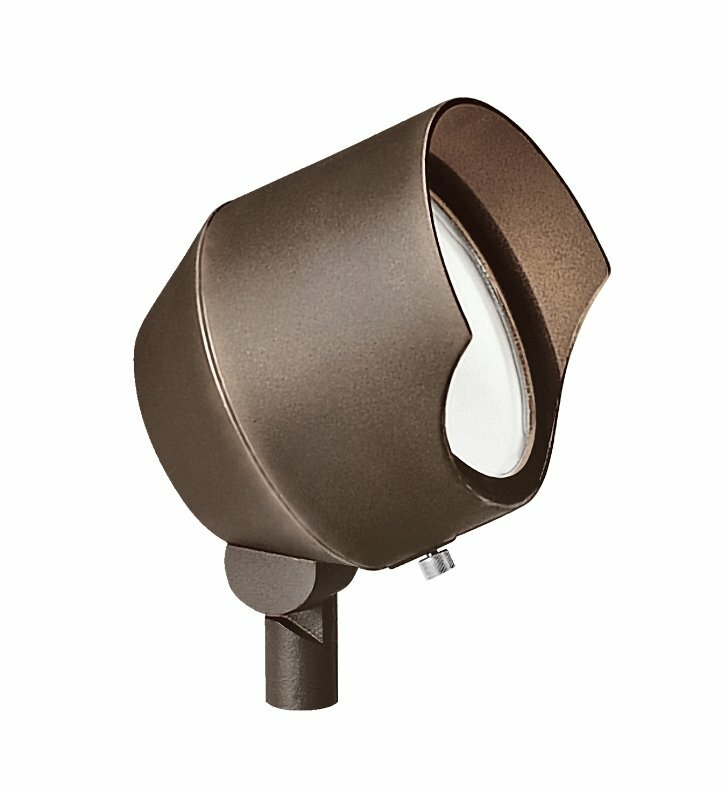 Questions about Kichler Lighting 15381BBR? MR-16 ACCENT LIGHT - Larger 4" diameter for wider light spread along walls, shrubs and trees. Dimensions: W 4 1/2" x L 4 5/8" x H 6 3/8"